The Youth (self)employment Forum was established as part of the regional project WeB4YES – Western Balkans Civil Society Initiative of Youth Employment Support, which is being implemented in 6 countries of the Western Balkans (BiH, Serbia, Montenegro, Albania, Kosovo and Macedonia). The aim of the Forum is to establish a dialogue between civil society, government and the business community in order to develop and advocate recommendation for policies that would improve youth employment and the development of youth entrepreneurship. The Forum in BiH is chaired by the Institute for Youth Development KULT, and the Foundation 787 has become one of 24 members. 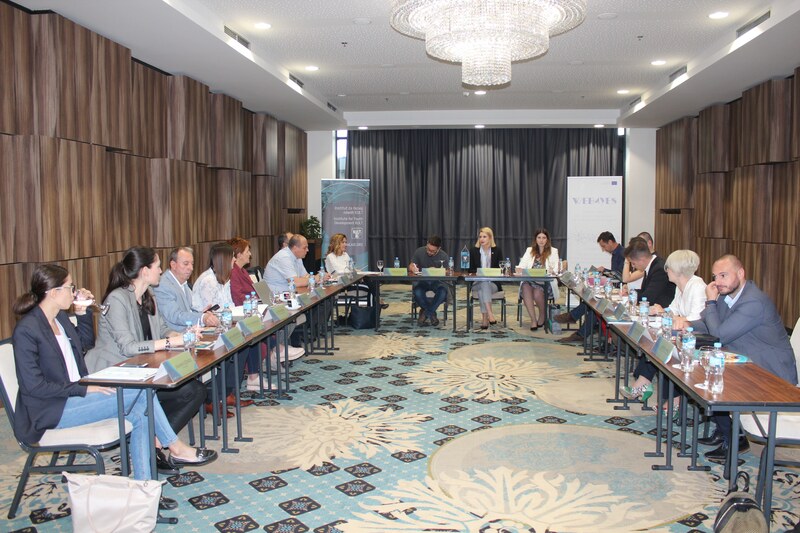 The first and founding meeting of the Forum was held on May 24, 2018 and its main focus was on youth employment. The meeting was attended by 18 institutions and organizations to which goals of the WeB4YES project were presented along with the Report on youth employability. The Forum members discussed this report, and representatives of the Foundation 787 pointed out the problem of the lack of adequate statistical data on young people, especially about young people’s businesses. Recalling the work so far, representatives of the Foundation also pointed out that entrepreneurship, or proactive attitude, can be learned through informal and formal education. The average young person in BiH has poor social capital and they need to be able to get to know people who can provide access to knowledge and relevant contacts. In addition, we stated that non-governmental organizations mostly deal with the problems of youth in BiH and try to provide opportunities for their peers in other countries.